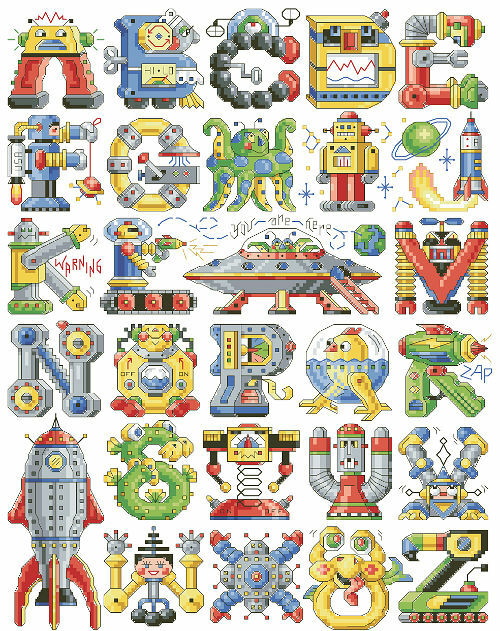 This awesome alphabet is out of this world. 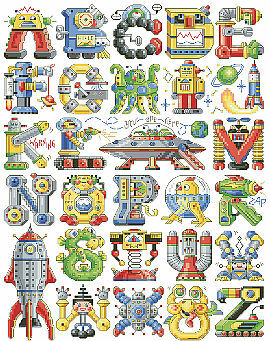 It's one of our favorite alphabets for kids and would look great spelling out your favorite little space cadets name. It's retro and cool and oh so cute!